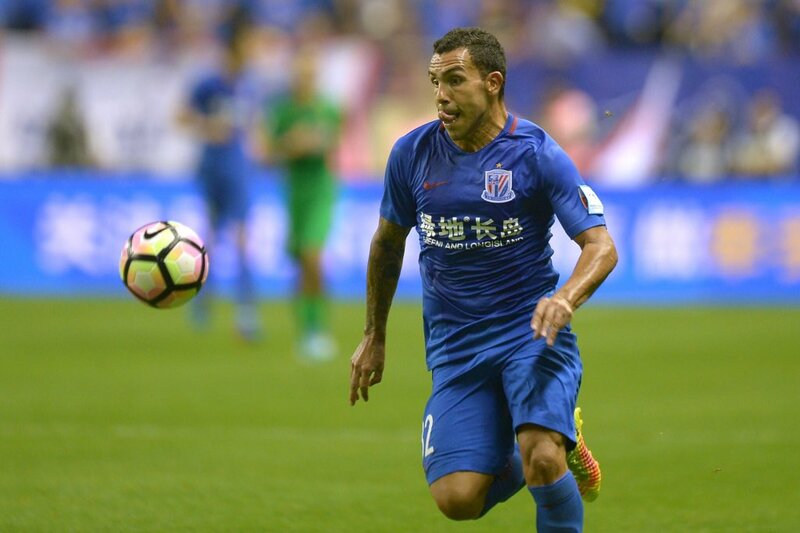 Tevez played the full 90 minutes in last weekend’s 5-1 win over Yanbian Funde where he netted just his fourth goal of the Chinese Super League. Shenhua have one more game left in this season’s league campaign after which they face rivals Shanghai SIPG in a two-legged FA Cup final. The veteran marksman has previously hinted he would like to return to Boca Juniors midway through the season, but the deal could be dependent on his boyhood club making an attempt to pursue his services. Moreover, his agent has also dismissed the possibility of a return with Boca in a dispute with Shenhua with regards to the transfer agreement for Tevez. Back in August, Boca president Daniel Angelici revealed that Shenhua had yet to make any payment for Tevez’s transfer to the Far East, and the club could raise the issue with the Court of Arbitration of Sport, should the wait continue. With the slow nature of the Chinese Super League, Tevez’s chances of making an international comeback look far-fetched, and he may well have played his final game in the national shirt unless he goes through a goalscoring run, which does not seem like happening.